Love Justice International, formerly Tiny Hands International, is born with the opening of Salvation Children's Home in Chitwan, Nepal. This begins our journey, leading to additional homes for orphans opening across Nepal and Bangladesh over the next several years. 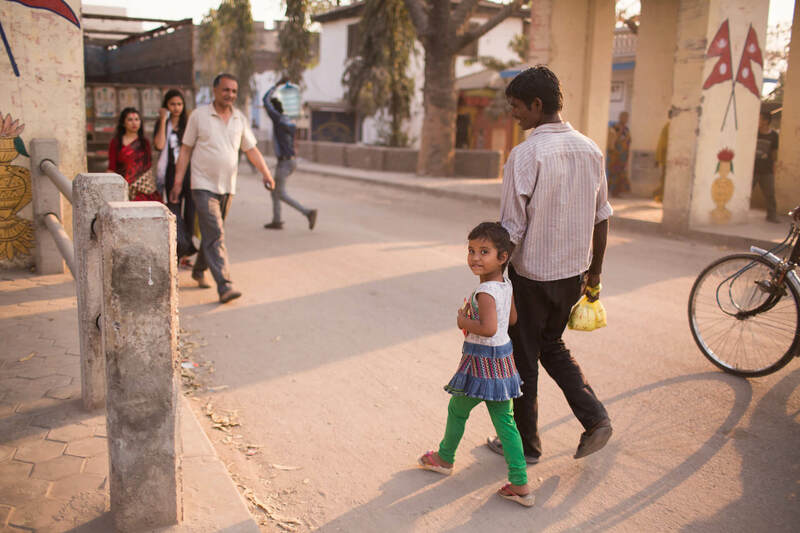 Human trafficking interception work is launched at the Nepal and India border, and our work in Bangladesh begins. Land is purchased in Nepal as the future site of eight children's homes, a K-12 school, and a vision center where volunteers can participate in an active and thriving community. "One Girl Initiative" is created as a way to rally people to eradicate the injustice of human trafficking. Our first “Interception Record Form” (IRF) is developed, becoming the foundation for our practice of data collection. The first two Dream Homes are completed in Nepal, housing children. We launch our “Justice Operations” division to investigate and convict those involved in human trafficking. The first trafficker to be convicted as a direct result of our investigation and prosecution work is sent to prison. Since then, dozens of traffickers have been convicted through the joint efforts of our international staff and local police. We set up a database to store all IRFs and “Victim Interview Forms,” and we begin doing analysis on this data. After years of trying to adapt our transit monitoring strategy outside Nepal, we have a breakthrough first intercept at a train station in Bangladesh. This proves that transit monitoring can work beyond Nepal, and we begin eyeing other countries for future expansion. Our "5-Year Plan" (to pilot transit monitoring in 10 countries in 5 years) is created, and with the formation of a research team, we begin gearing up to expand. Tiny Hands India is established and has its first interceptions. In April, we open The Dream School in Pokhara, Nepal, empowering students to become difference makers in the world through excellent education. We began our first transit monitoring station in South Africa in April, followed by two more by 2018. Our first investigations department started in South Africa in August, followed by one more the next August. We pilot transit monitoring in Mongolia, Malawi, and Zimbabwe. Tiny Hands International becomes Love Justice International as we continue to grow our mission and expand our work. our staff and our board.